Harry Hamilton and his wife Felicia have been involved in Schutzhund for 20 years and are founding member of Pahandle Schutzhund Club. Felicia started showing dogs in the show ring as a child and has been involved in schutzhund and other K-9 training for 20 years. Harry is a retired Law Enforcement Officer with several years of handling and training drug dogs of all breeds. 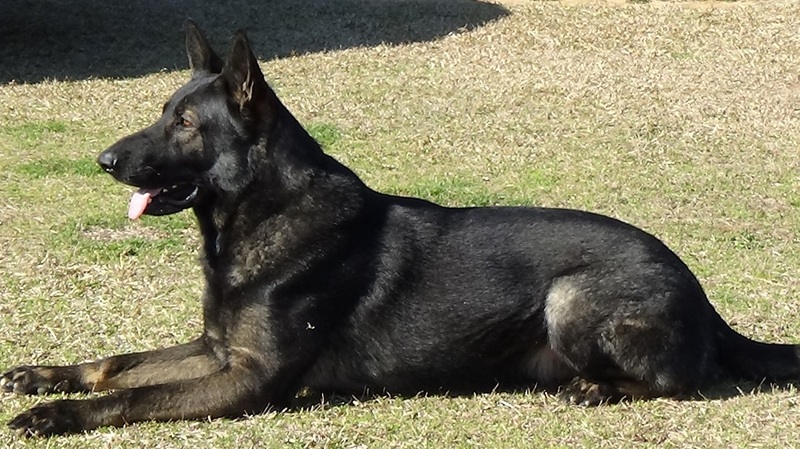 Harry has competed in many national IPO events over the years with several dogs which he trained and titled. He currently is working two young dogs Pike and Garrett toward their IPO titles. 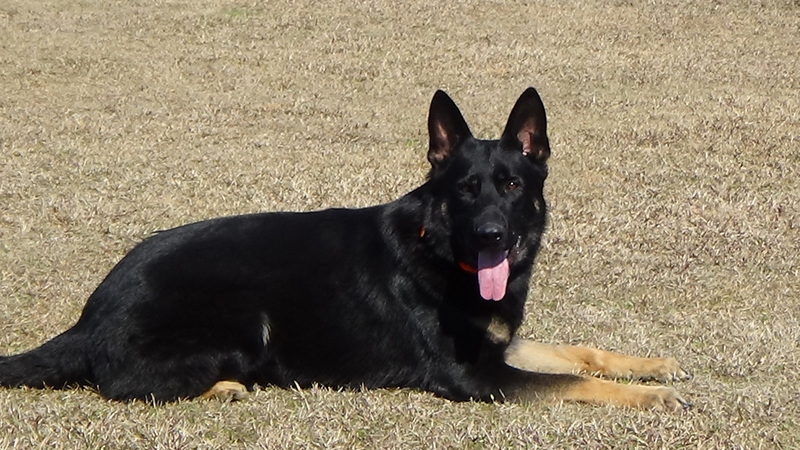 Harry is a USCA club level helper and training director for Panhandle Schutzhund Club. Summer started training dogs about 5 and a half years ago with my first dog Jones. I only started competing in Agility about 4 years ago, Jones is currently halfway to his Master Agility Championship . 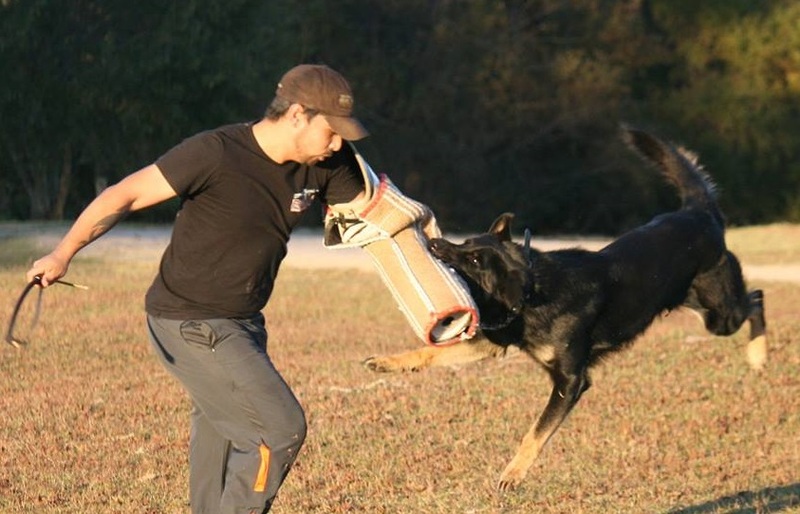 Then I got Jett about 2 years ago and found PHSC and starting learning about Schutzhund, I took my first step onto a Schutzhund competition field in early 2014 in which Jett obtained her BH. After going to training consistently and enjoying the sport so much I pursued becoming a helper. Around mid 2014 I earned my Basic level helper classification for USCA under Jim Hill, and later in the year we attempted our IPO 1 at a WDSA National, it was a good learning experience for me, and we came home and fixed what we needed to and obtained our IPO1 at home field. I am relatively new to dogs and dog training, so I have much to learn. I am always seeking new techniques to learn and always willing offer a helping hand to those that ask.